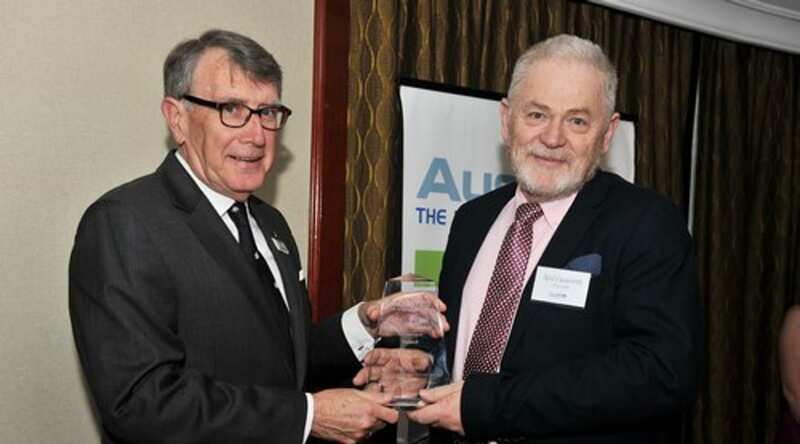 We’d like to congratulate Neil Cusworth on a recent AUSIMM Award that he received. Neil is one of a small number of distinguished contributors to the Australasian Institute of Mining and Metallurgy (AusIMM) and the minerals industry that have been recognised in the 2012-2013 AusIMM Awards. These honours are awarded to distinguished professionals who have made significant contributions to their Branches, the Institute and the industry. Neil was awarded the Mineral Industry Technique Award in recognition of his contribution in developing innovative, cost saving and effective techniques in the minerals project sector. Neil is a fellow of the AusIMM, current director, former managing director and founder of Enthalpy’s Australian and South American operations. He has a project management engineering career spanning almost four decades in the resource sector with experience in minerals, oil and gas and industrial building sectors. Neil has worked extensively and globally on assignments as a project manager and director and has undertaken a variety of specialist advisory assignments since 1996. In particular he has developed best practice systems and standardised procedures for project management for multinational corporations. Antofagasta Minerals, Barrick Gold, BHP Minerals and Billiton Plc, Codelco, Falconbridge and Stanwell Corporation have confidently incorporated these systems into their corporate processes. A mechanical engineer by training with multi-discipline skills and an orientation towards commercial and project control aspects of the mining, resource and industrial sectors, Neil is a Fellow of The Australasian Institute of Mining and Metallurgy (AusIMM), and a Member of the Institution of Engineers. Neil made a major contribution to the early chapters and overall committee work for the AusIMM Cost Estimation Handbook 2nd Edition – Monograph 27, freely allowing his proprietary procedures to be adapted to the Handbook for the benefit of the industry. 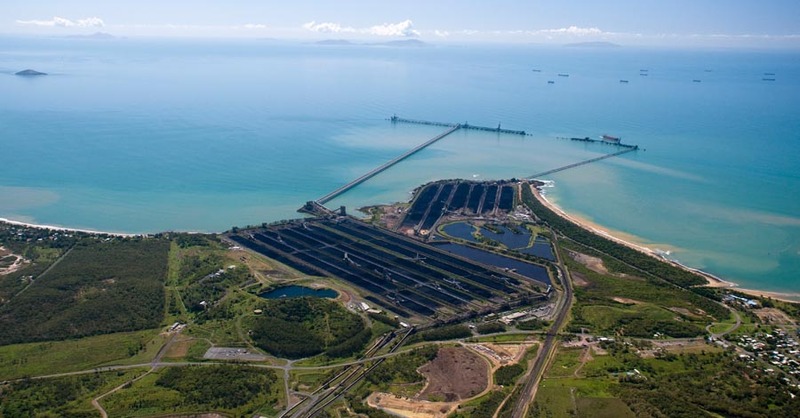 QLD Project Management Institute’s website.